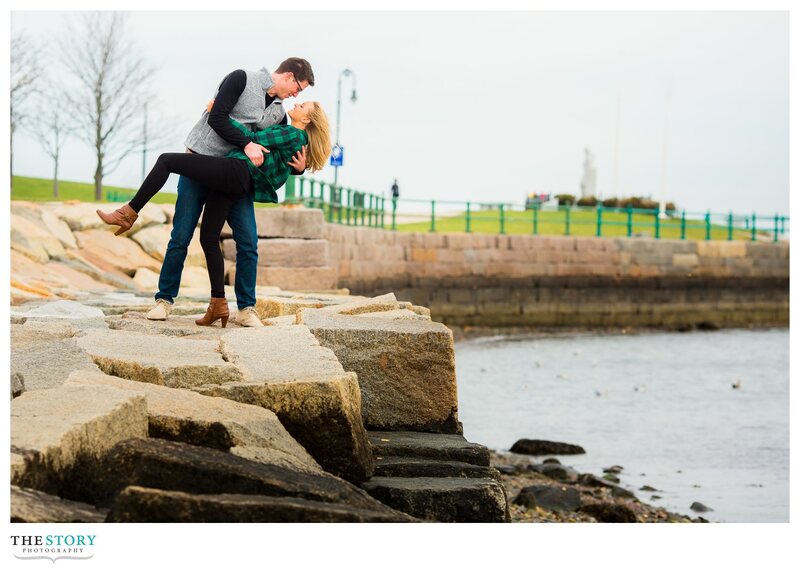 Boston is among my favorite places to photograph engagement sessions because of all of the different looks it has to offer in a close, walkable, location. In a matter of a few hours you can walk from the North End through to the Beacon Hill neighborhood, over to the Boston Public Garden, on to Commonwealth Avenue, and then to the Copley Square area! For Kristin & Matt’s engagement photos we visited Commonwealth Avenue, Boston Public Garden, Beacon Hill, Copley Square, and the Charles River Esplanade. 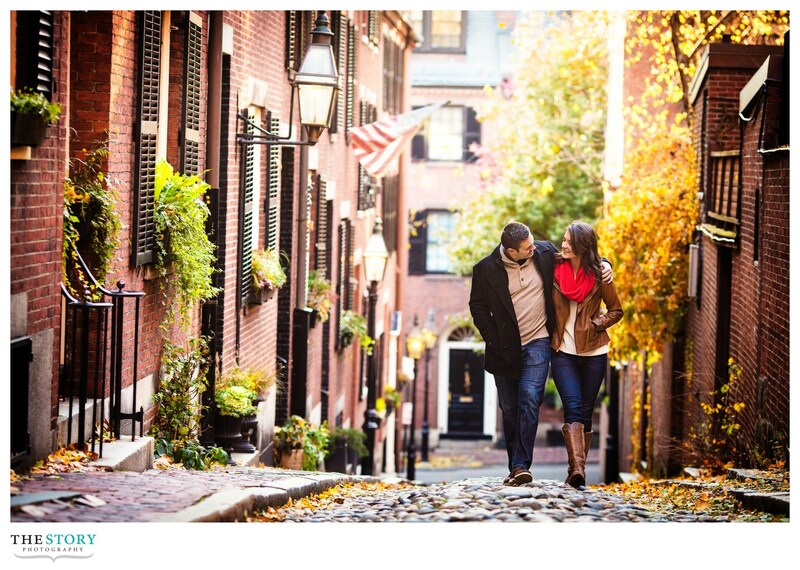 Christina & Philip’s engagement photo session included Boston Public Garden, Beacon Hill, Copley Square, and the Back Bay. 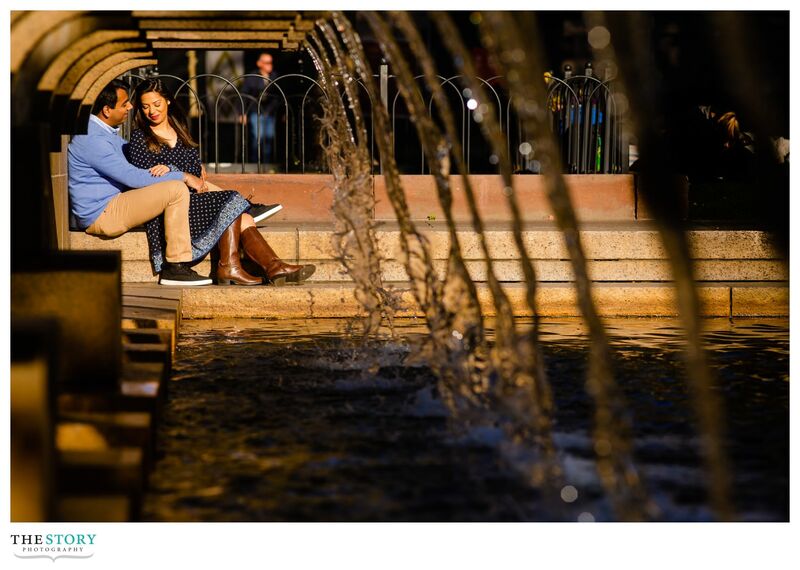 Mansi & Sahir‘s Boston engagement photography actually began in the suburb of Brookline before we made it in to the city! For Rebecca & Jay’s Boston engagement photos we ventured around from Copley Square, to the Public Garden, and on to Beacon Hill, and then to the North End and Long Wharf! 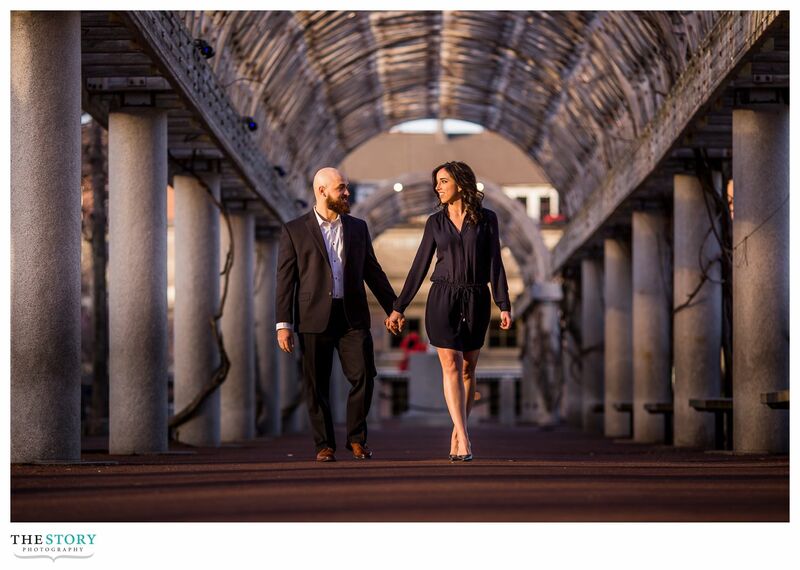 Tara & Zack’s session included the Public Market, Christopher Columbus Park, Castle Island, Commonwealth Avenue, & the Public Garden.